Andrea (Andie) Phillips believes she won’t be a wife and mother. Her refusal to give in to Tony, her long time boyfriend, and his demands for marriage cause that relationship to sour and fall apart. 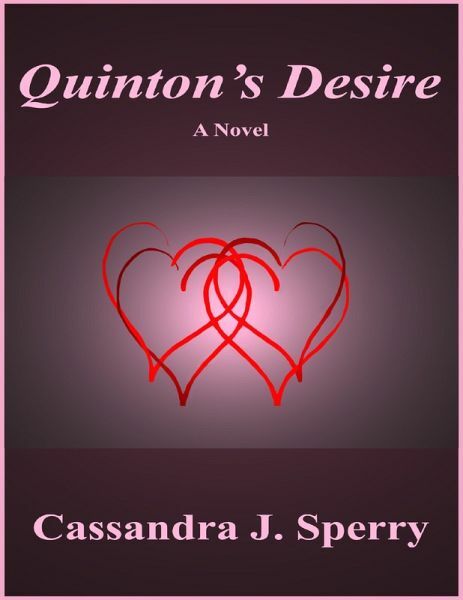 Drawn to Andie since they first met, Quinton Masterson comes into her life and this thrilling story begins to unfold. As with the author's previous works, this book is filled with wonderful characters and personalities. It is an excellent story of love, trust ,betrayal and a quest for the ultimate goal of everyone … true love, commitment and happiness.